Hainan Airlines, one of Skytrax’s 7 exclusive five star carriers, announced on the weekend that it would be starting a Beijing – Manchester connection. 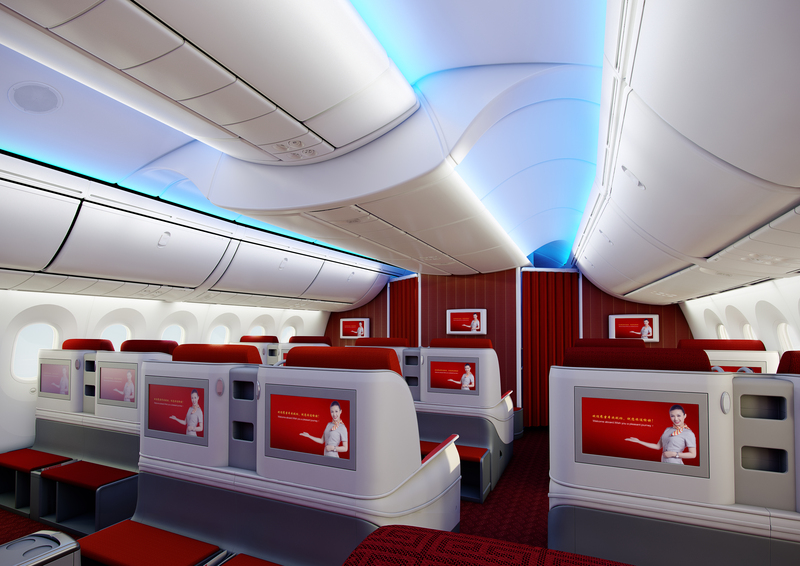 Flying four times a week to the UK’s second most favourite destination for long haul carriers, Hainan Airlines will be the latest connection from the UK to China, a growing market, currently limited by slot allocations at Heathrow. Launching in June 2016, the new route will be the first nonstop service between the two cities. 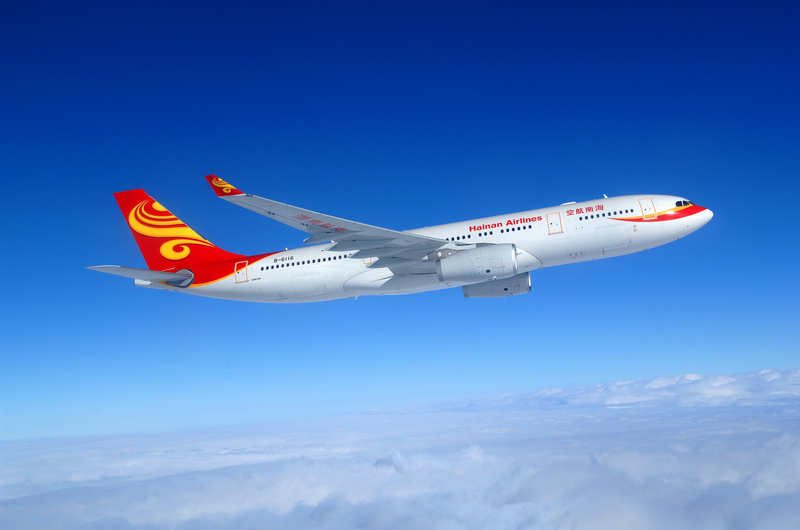 The Beijing–Manchester route will be Hainan Airlines’ sixth international route following the launch of the Chongqing–Rome, Beijing-San Jose, Shanghai–Boston, Shanghai–Seattle and Beijing–Prague routes earlier this year. The launch of the Beijing–Manchester route will further improve Hainan Airlines’ global network. With more international routes on tap to be launched by the airline, travelers from China will find it much easier to visit major cities around the world through Hainan Airlines’ network as well as those of its global partners, as well as to be serviced by any of the airports under Manchester Airports Group. Hainan Airlines has a young luxury fleet mainly composed of Boeing 737s, 787s and Airbus 330s configured for both passenger and cargo flights, providing passengers with premium first class in which each seat is surrounded by dividers assuring the passenger full privacy as well as a newly upgraded spacious and comfortable business class. The airline has, to date, launched over 500 inbound and outbound routes connecting passengers to more than 90 cities around the world, with comprehensive coverage across China and extending into Asia, Europe and North America. 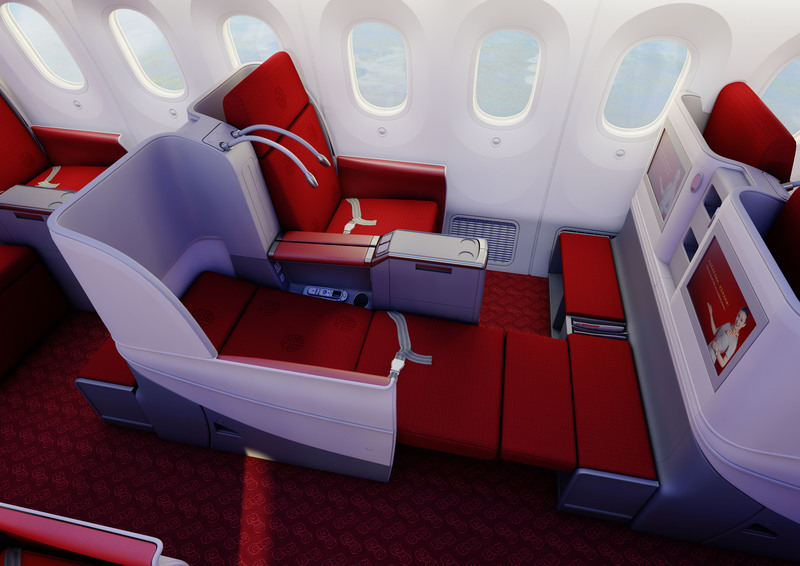 Whilst Hainan touts its new 787 business class cabin, the new route will be flown on the carriers A330-200 fleet initially, which also features fully flat business class seats, although they are older generation and with smaller screens that the 787 product. 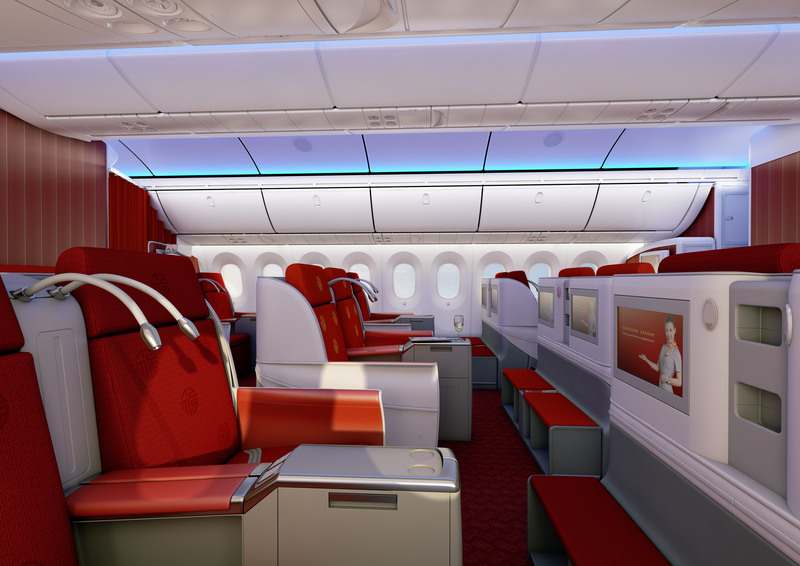 With one of the smallest seat counts on an A330-200, Hainan offers 35 business class seats and 186 economy seats with a comfortable 32″ seat pitch.